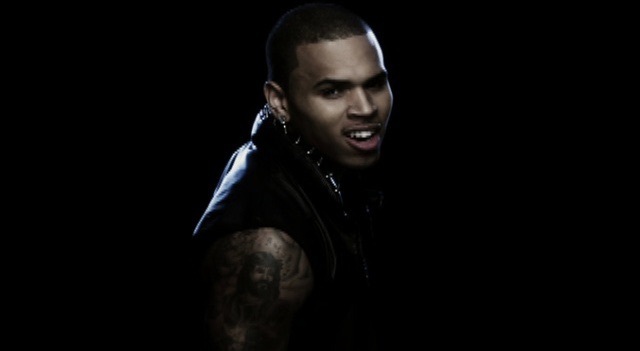 I love Chris Brown. I'm so glad he is finding his way back. @FAME KILLS, of course we won't 4get what he did, however, we SHOULD 4give. It's time!!! REGARDLESS he is an AWESOME singer, dancer and all around performer. Let's talk about his talent. The only person Chris needs to worry about is Jesus. He forgives us all of our sins. Don't forget when you do something wrong, and someone won't let you move on. His actions are no different than all the disrespect we hear about on most rap songs. Go harder, the more they hate, the more your fans appreciate. Go even harder, if that is possible. The video is so hard. Texas loving you 903 babe. I like that ERICKAMo13. I b tellin other ppl the same thing and then they be giving me an argument and I b winning. Cause I'm pretty sure if they had hit a woman nd it become public they wudnt like the rep they got. Nd Chris is trying sooooooo hard to get his rep back. O even have a wall of fame for him because he is forever on my eyes. This is Chris's comeback, yes he f*cked. He said he was sorry but let's not forget theres two sides to every story. I love him still. Hahaha y'all CB haters r dumb! Honesty.. Soo what if Chris beat Rihanna? That's their situation not ours! And obviously there is a reason he did it.. Prob cuz she told him she's a devil worshiper!! Ever think bout that??? And y'all honestly think he's ghetto? U must b trippin! Lil' Wayne and all them r ghetto! And y'all sayin he hasn't had a hit song since no air with Jordan, u obviously forgot bout his song Crawl!!!! U guys r dumb for judging his music based on his personal life.. What a shame... U guys rather listen to devil worshipers who dnt even have good songs than listen to a guy who made a mistake, said sorry and comes out with legit songs! U guys r ridiculous!! !